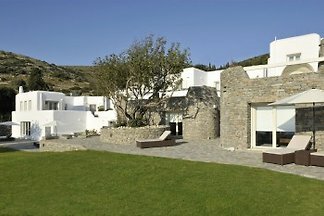 My house consists of two large cave rooms each with a bedroom linked together through a small cave dome corridor and a large terrace. 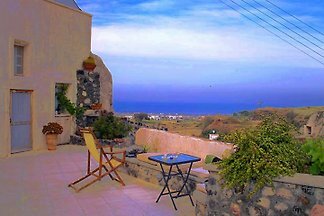 5 minutes from the sea is this beautiful apartment. 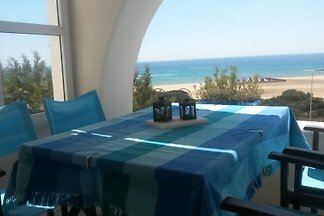 On the wind and sun-protected terrace you can relax comfortably with fantastic views of the sea. 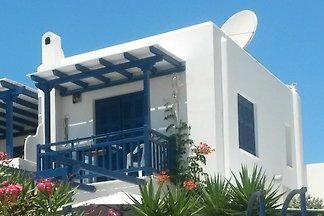 Beautiful apartment built in cycladic style with sea view, approx.38 sqm.terrace approx.15 sqm .kitchen fully equipped, bathroom with WC and shower. 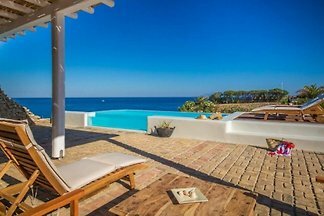 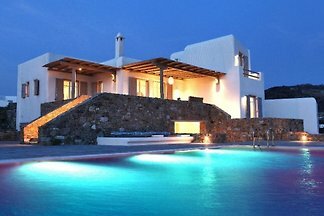 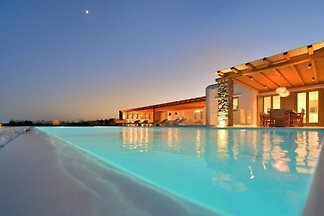 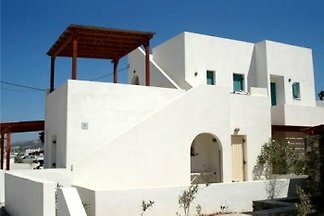 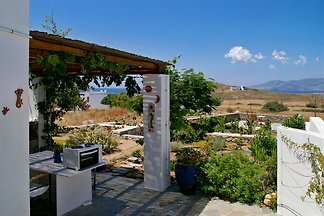 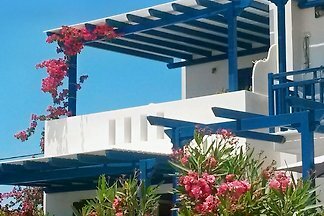 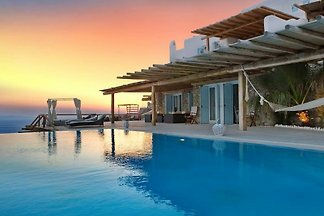 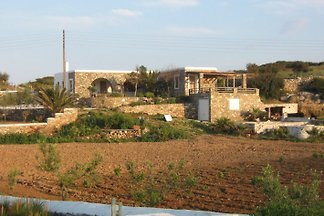 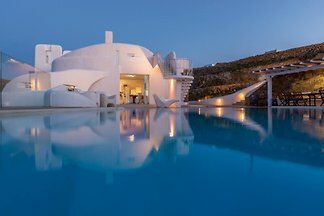 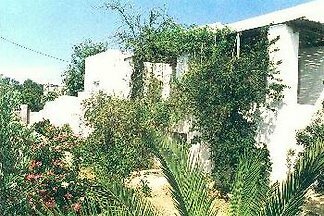 from 5 1 holiday homes & accommodations in the Cyclades were rated with an average of 5 out of 5 stars ! 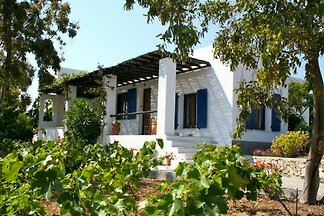 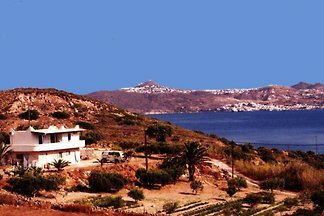 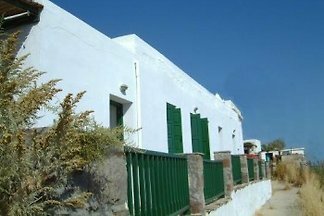 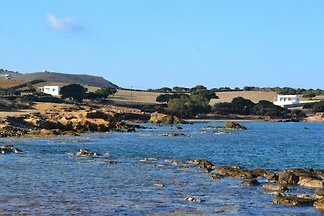 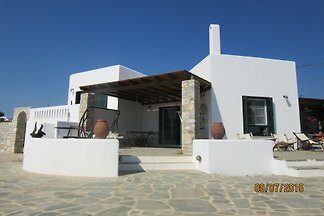 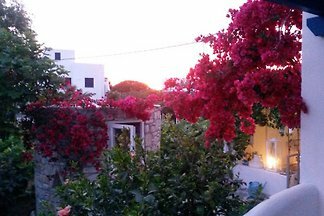 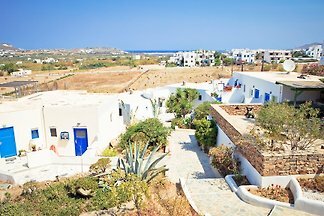 Rent successfully your holiday flat or holiday home in the Cyclades in only 20 minutes !